The Cup Series will run a total of 25 races per season. 15 regular season races and 10 Chase races. 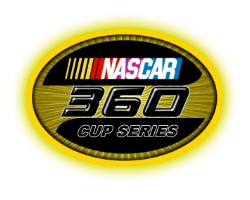 The Cup Series points system will follow the official NASCAR Cup Series points system, with points being reset after 15 races for The Chase.